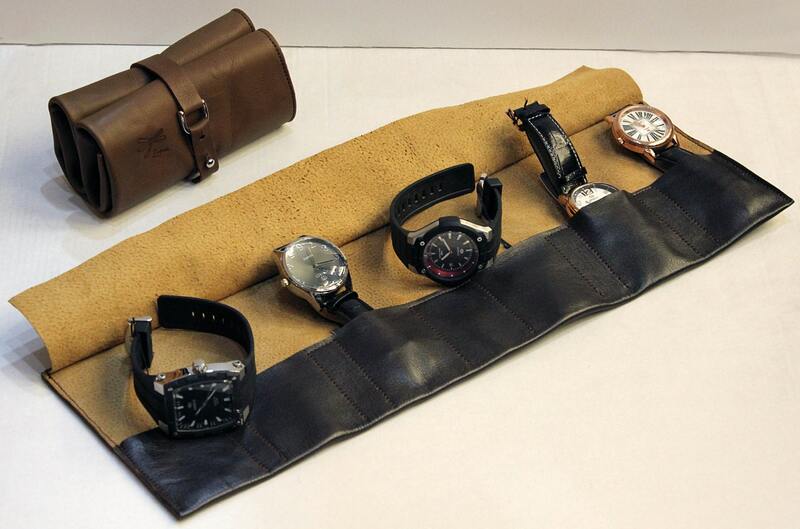 The case to protect your watches. 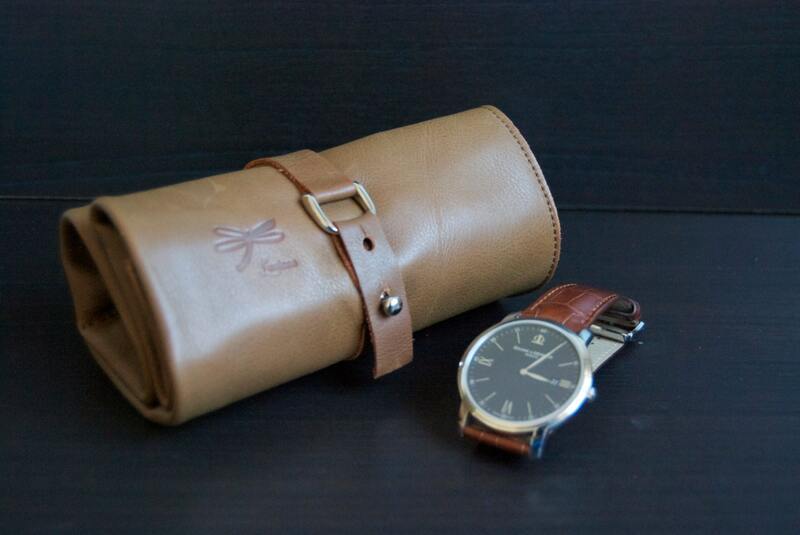 Crafted with quality leather. 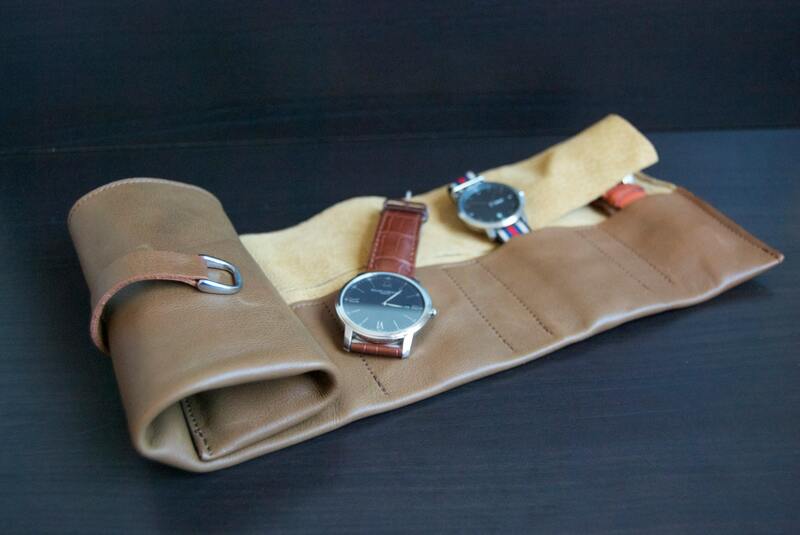 Cover case for watches and bracelets made ​​of genuine leather. 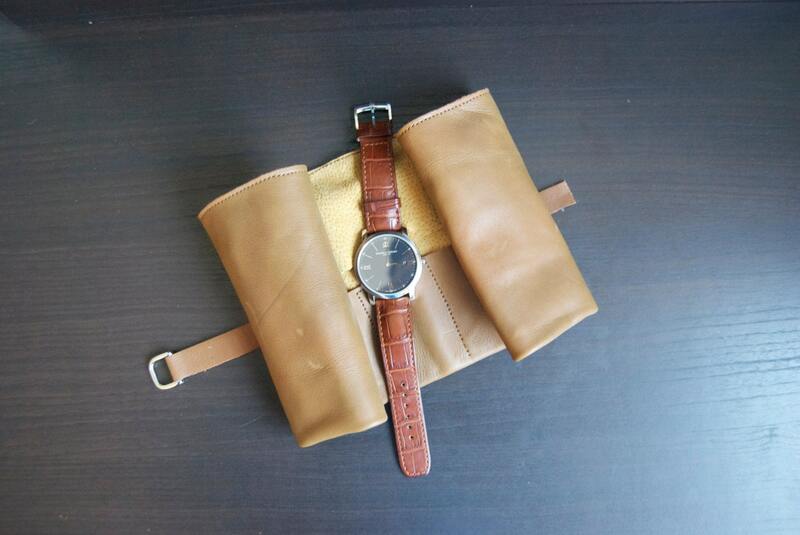 Cover to care for your watch and jewelry made ​​of genuine leather, you can use it for your trips and is also practical for your wardrobe. 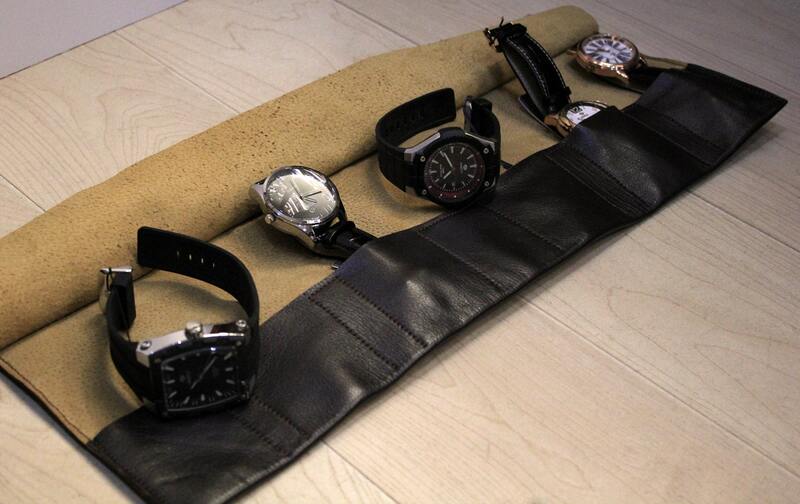 Sleeps six watches, made ​​of soft leather. Handmade by Ludena leather and lined in very soft leather. El producto es tal cual se muestra en la fotografía, luce increíble! Beautiful work! Great craftsmanship and a product that I can't wait to use. Thank you for the hard work.